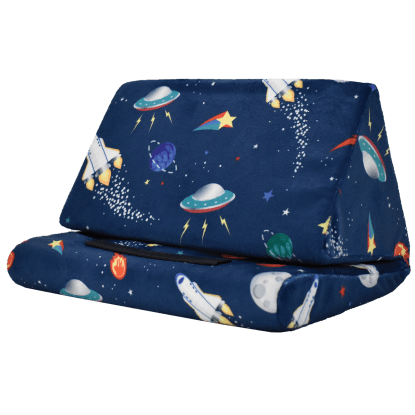 Our space lounge pillow is out of this world! 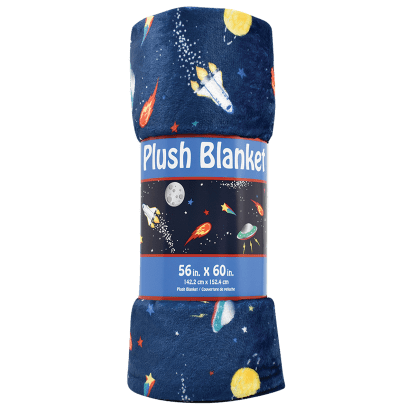 As colorful as it is comfy, this fleece pillow features a loop at the top that makes carrying it from spot to spot super easy. 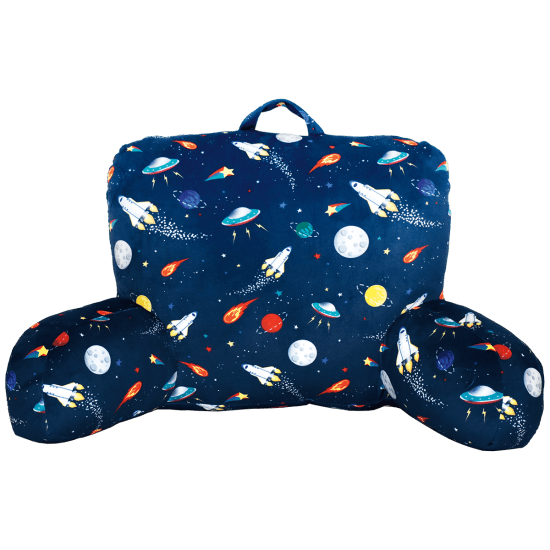 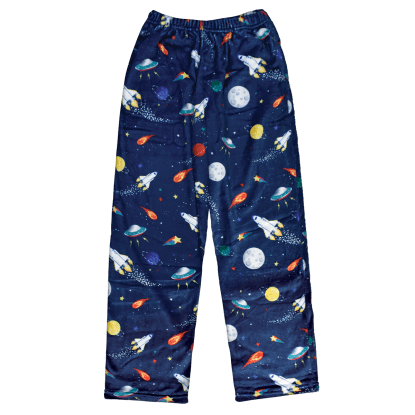 Perfect for gaming marathons and relaxing while you do some homework, it makes a fantastic gift.